South African field athlete Ischke Senekal and karate ace Gcobani Maxama received recognition as the sports stars of the year when the Madibaz Sport gala was held in Port Elizabeth tonight. They were deserving recipients of the Sportswoman and Sportsman of the Year awards respectively, while the SPAR Madibaz netball outfit were named the Team of the Year. Maxama received further recognition by being named the Student Coach of the Year, as well as being voted the Student Sport Personality of the Year. His achievements in karate reached a peak when he came first in the All Africa Championships in Cape Town in July. The event acts as a selection tournament for the world championships in Japan, which are held every four years. At the University Sport South Africa week in July he won gold in kata, semi contact, full contact and team kata. He was named the best overall participant at USSA. 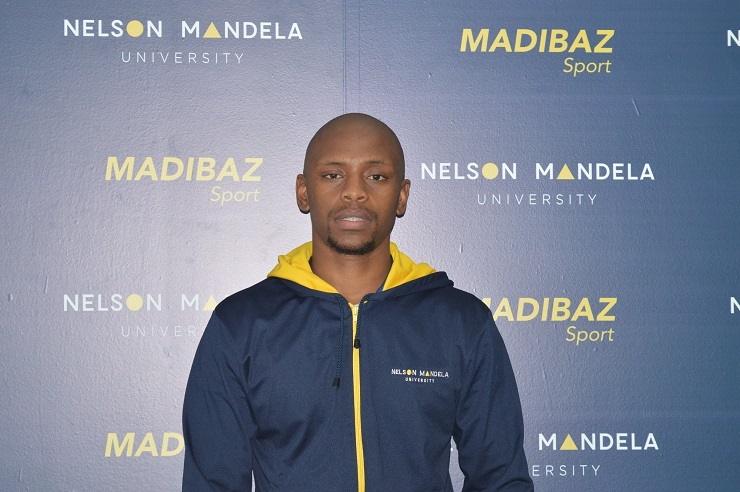 Turning out for the Bestmed Madibaz Athletics Club, Senekal was dominant in a number of athletics meetings. 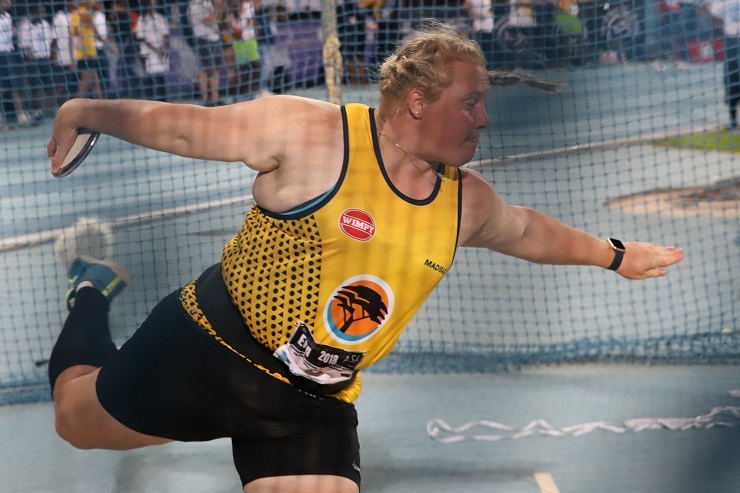 She was crowned USSA champion in both the shot put and discus disciplines, and added to that by taking a double gold at the Varsity Athletics events. Senekal then became the first person to ever win two gold medals in the throwing events at the same national championships. Her achievements saw her earn her national colours at the IAAF World Cup in London, where she came fourth in the shot put. Further success came in the African Senior Championships, where she took a gold medal for shot put and a bronze medal for discus. The SPAR Madibaz netball team reached the Varsity Netball semifinals and dominated local competition. They took the Nelson Mandela Bay league and won all six NMB tournaments in which they played. Club of the Year: SPAR Madibaz Netball Club.